Are you thinking of traveling for dental Treatments in Cancun, Mexico – This information is to help explain about the Root Canal Treatment that is very commonly performed on Elective dental Patients and for Emergency dental Patients. After space is cleaned and shaped, the endodontist fills the root canals with a biocompatible material, usually a rubber-like material called gutta-percha. The gutta-percha is placed with an adhesive cement to ensure complete sealing of the root canals. In most cases, a temporary filling is placed to close the opening. The temporary filling will be removed by your dentist before the tooth is restored. If the tooth lacks sufficient structure to hold the restoration in place, your dentist or endodontist may place a post inside the tooth. 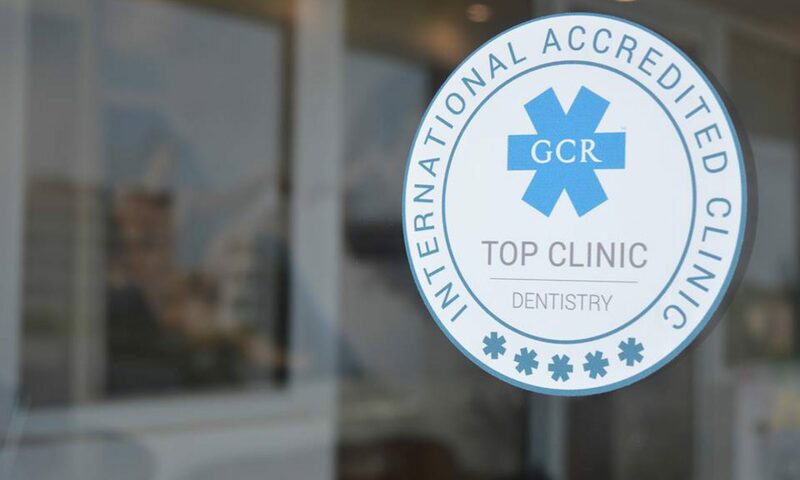 If you find yourself in Cancun & Riviera Maya and have a Dental Emergency then please feel free to contact us here at Dentaris Centre for Dental Excellence for a clinical evaluation and treatment options to alleviate any dental discomfort you may have.